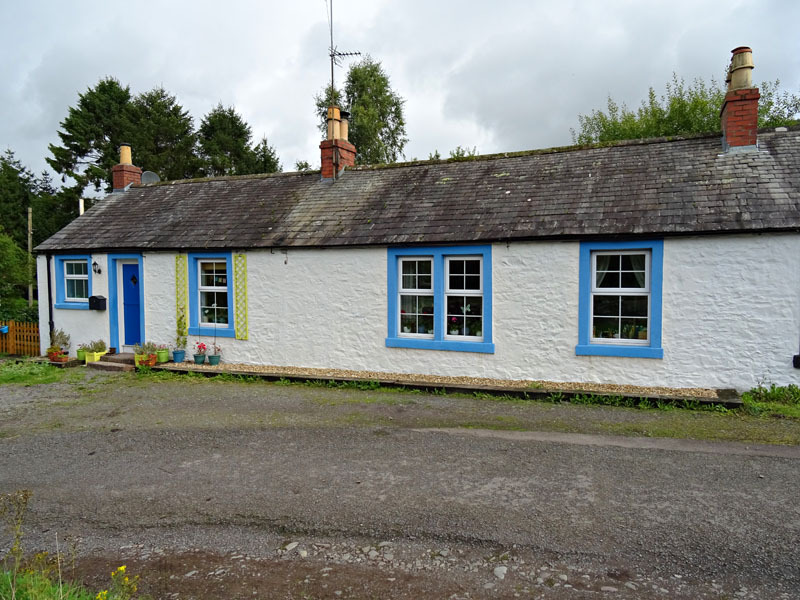 Noggie Cottage is situated in the Village of Rhonehouse, which is about 2 miles west of Castle Douglas within Dumfries & Galloway. 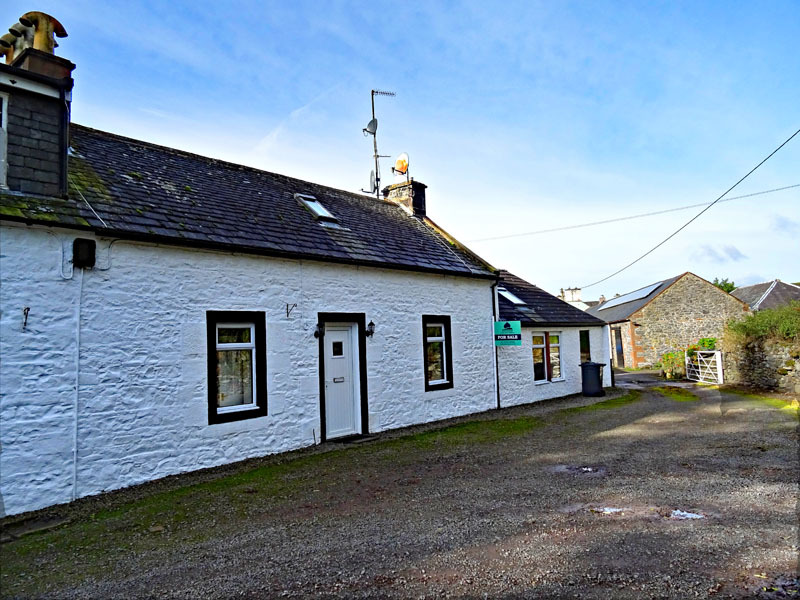 Noggie Cottage has been extremely well maintained over the years with the current owners having extended and modernised the property to a very high standard, yet maintaining the character and charm of this traditional Galloway cottage. 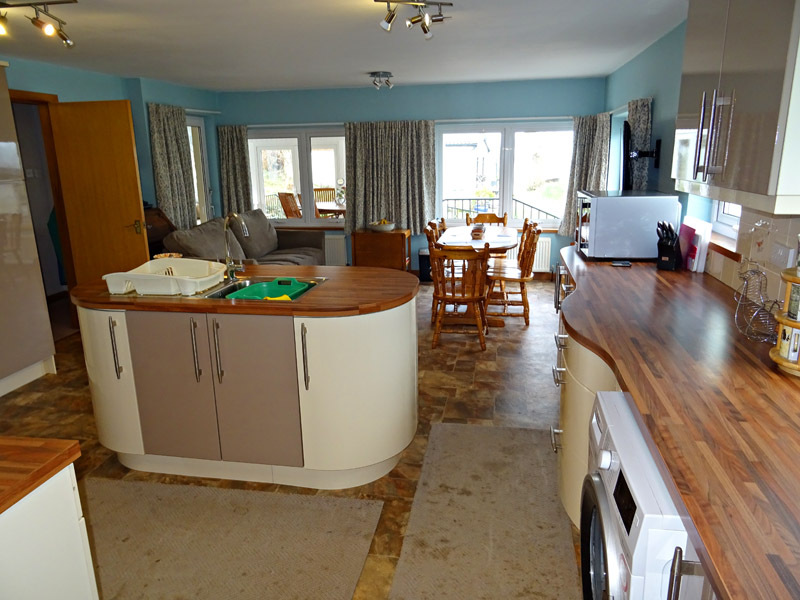 The property has exceptional décor throughout and is in walk-in condition. 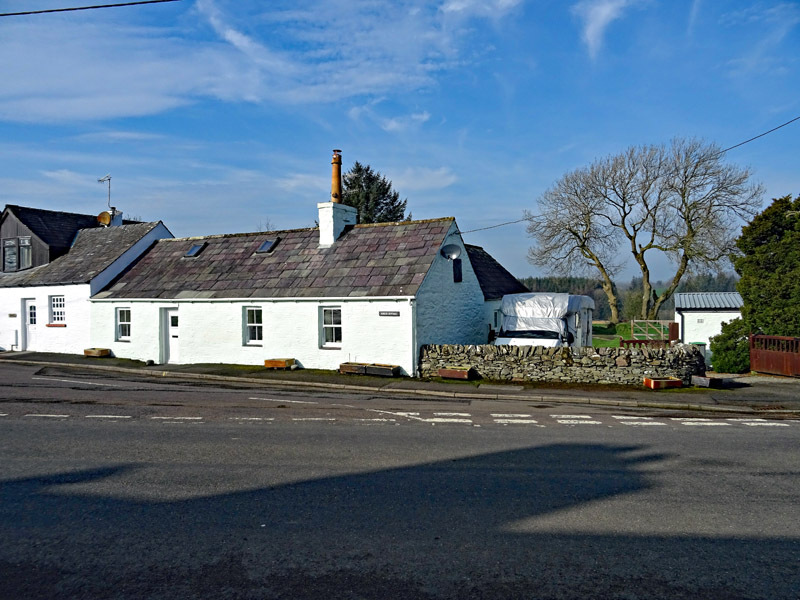 Noggie Cottage benefits from large rear garden grounds, detached double garage and a detached workshop, which has benefitted from planning permission in the past for conversion to a residential dwelling. 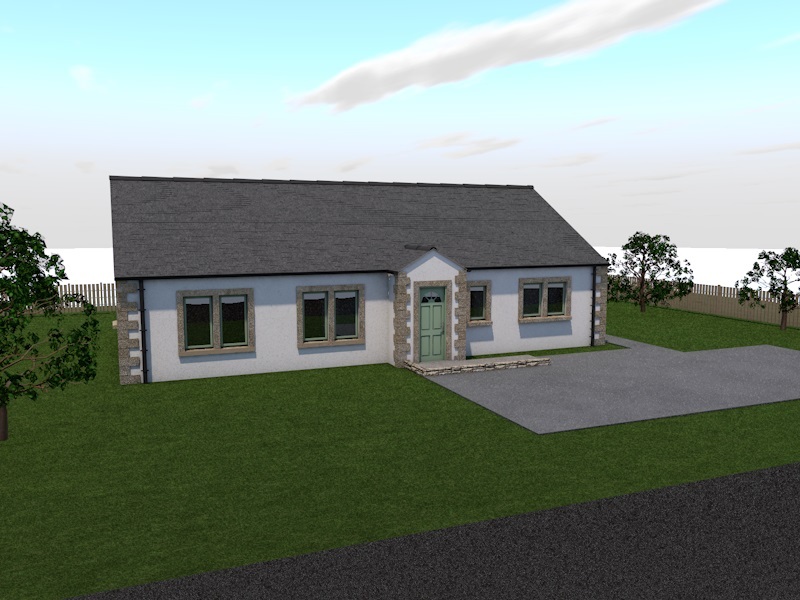 This planning permission is now lapsed and any potential purchaser would need to make their own enquiries in this respect with Dumfries & Galloway Council: www.dumgal.gov.uk/planning. 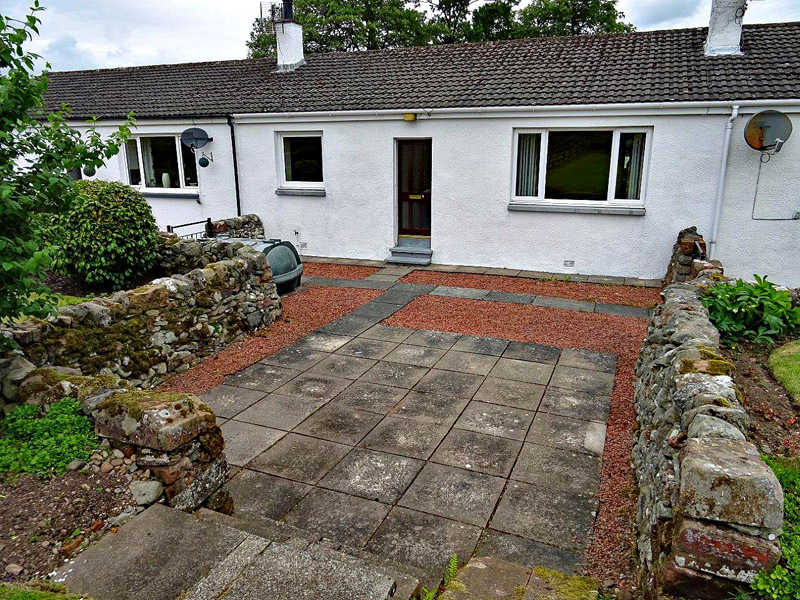 The property occupies a central village location, is of traditional stone construction with block built rear extensions set under a slated roof, with the sunroom benefitting from a fibre glass flat roof. 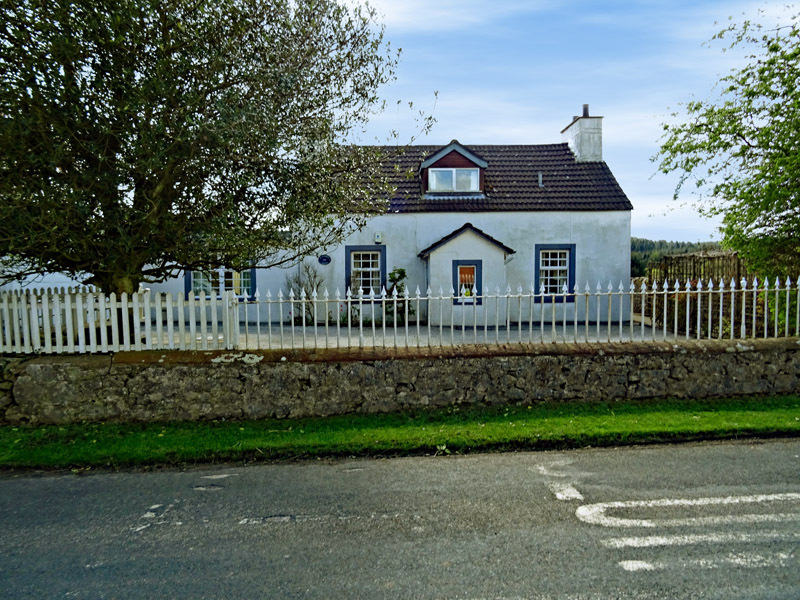 Noggie Cottage is in walk-in condition and offers comfortable family accommodation. To the side of the property exists a detached building, which has been sectioned into two. One side is currently utilised for a workshop with the other being utilised, at present, for general storage. Electricity and water are laid in. This building, in the past, has benefited from planning permission in the past, however any enquiries in this respect should be made to Dumfries & Galloway Council. www.dumgal.gov.uk/planning. 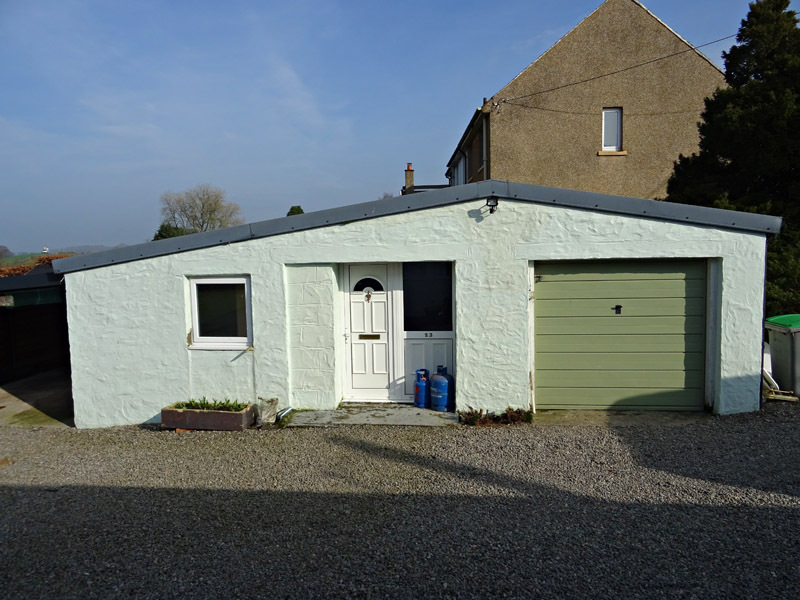 Located at the rear of the property exists a large double garage with up and over doors. At present, one side is utilised for general storage, with the other housing a vehicle. Large mature rear garden grounds, which are laid to lawns, raised flower beds & mature trees and shrubs. A large gravel area lies to the side of the property providing off road parking. 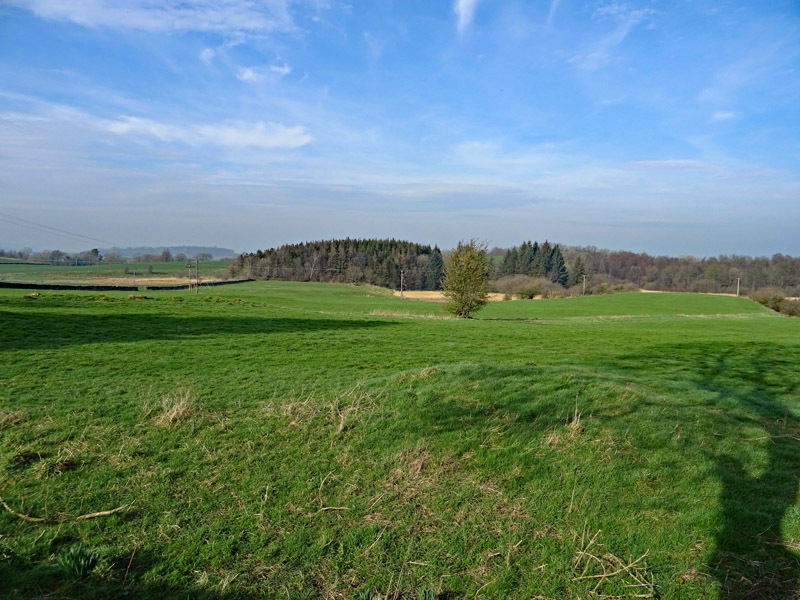 The garden grounds have uninterrupted views over the surrounding countryside.